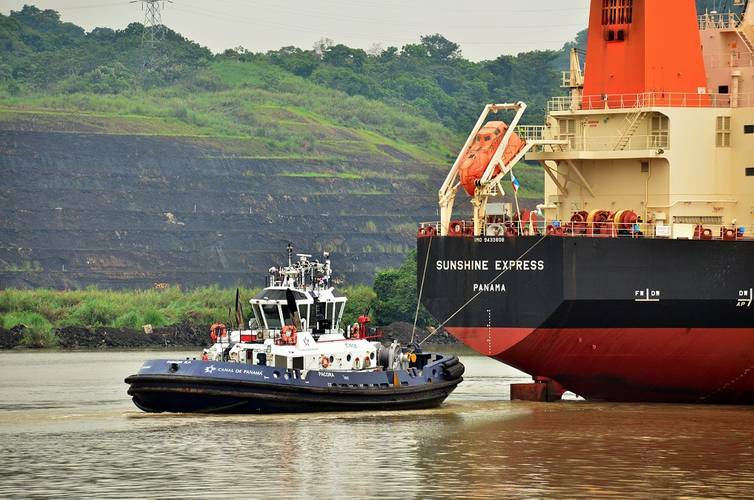 As part of the preparations for the expanded Panama Canal, the Board of Inspectors of the Panama Canal Authority (ACP) has certified 12 new tugboat captains after successfully completing training. This is the fourth group of the program which started in 2008 and has certified 47 tugboat captains. This represents 50% of the goal set to meet the demand for the efficient and safe transit of vessels through the new locks of the Panama Canal. The upgrade to the training plan entailed a redesign of the program in collaboration with ACP Center for Simulation, Research and Maritime Development (SIDMAR), Organizational Development, and the captains of the Dredging Division and Tugboat Department. The new tugboat captains are maritime professionals coming from Panamanian and international companies, as well as from within the ACP. Each candidate is selected based on their expertise. 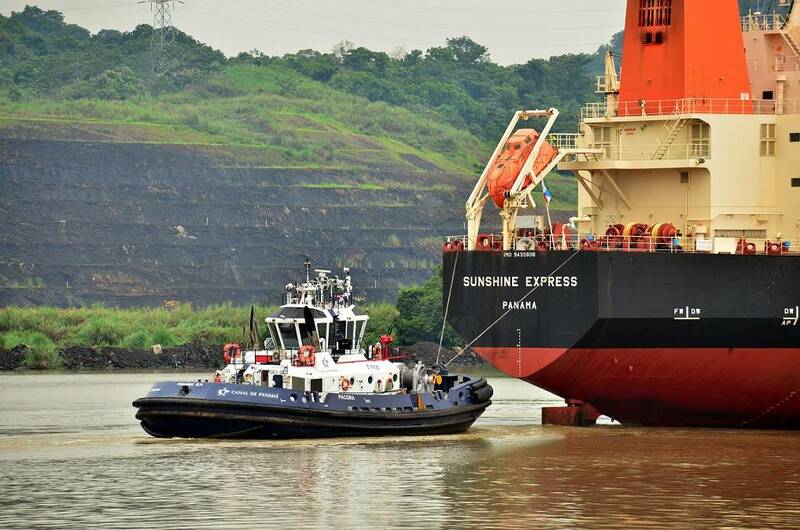 They each receive a 28-month academic and practical training from highly qualified tugboat captains, who transfer their knowledge with the commitment and responsibility of maintaining the highest standards in Panama Canal operations. According to the academic calendar, every six months, the program will certify an average 10 new tugboat captains until 83 captains have been certified. 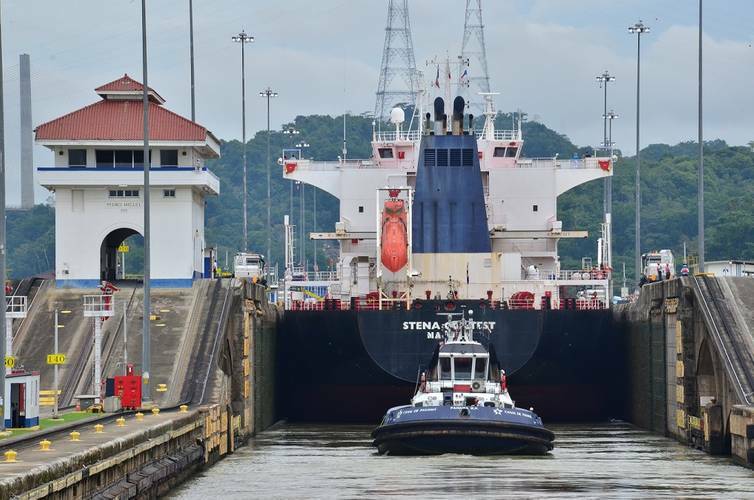 Vessels transiting through the new locks of the Panama Canal will only require the assistance of tugboats, unlike the current locks which require the use of locomotives. With this additional capacity, the Panama Canal will face the operational demands of the current and expanded Canal. The Panama Canal guarantees its efficiency through permanent training program to face future needs in maritime, technical and professional areas.